Jason Bermas talks about the latest announcement by Tim Cook, the CEO of Apple, that explains how they share a common global vision of the internet. 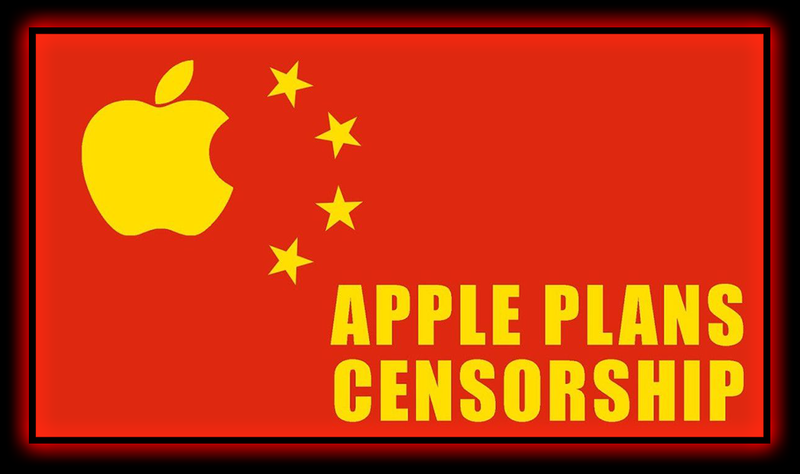 China, of course, has vast internet censorship and living with their policies would be a nightmare. 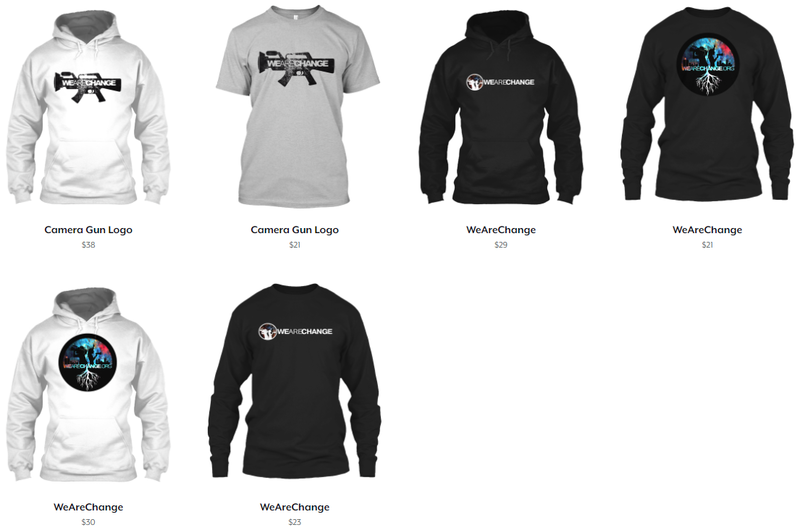 Check out WeAreChange Shirts here. PreviousAre We Losing Our Will To Empathize?